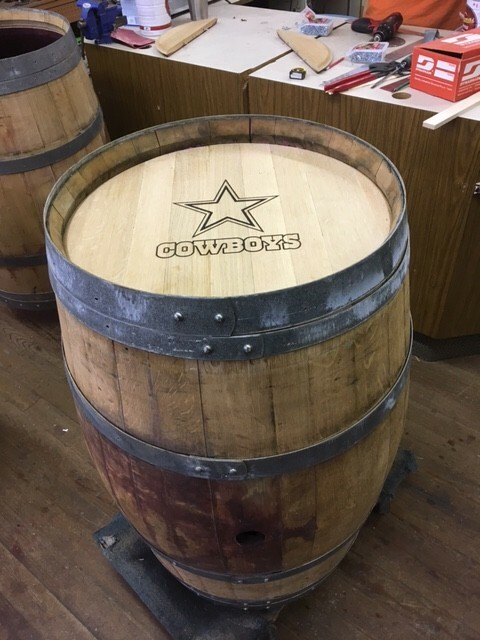 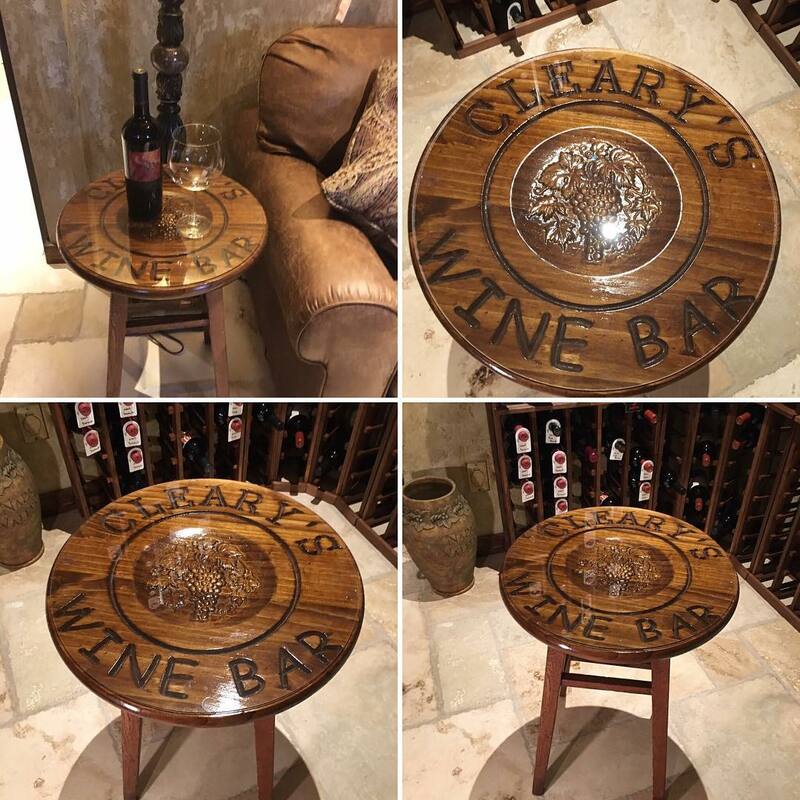 Our personalized wine and barrel art makes the perfect home décor for wine enthusiasts and connoisseurs. 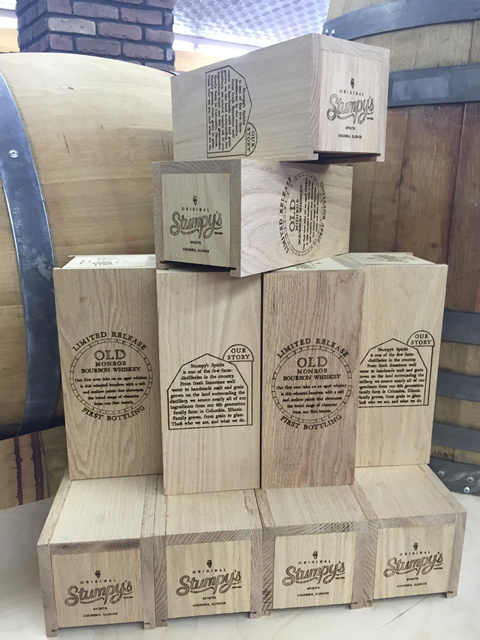 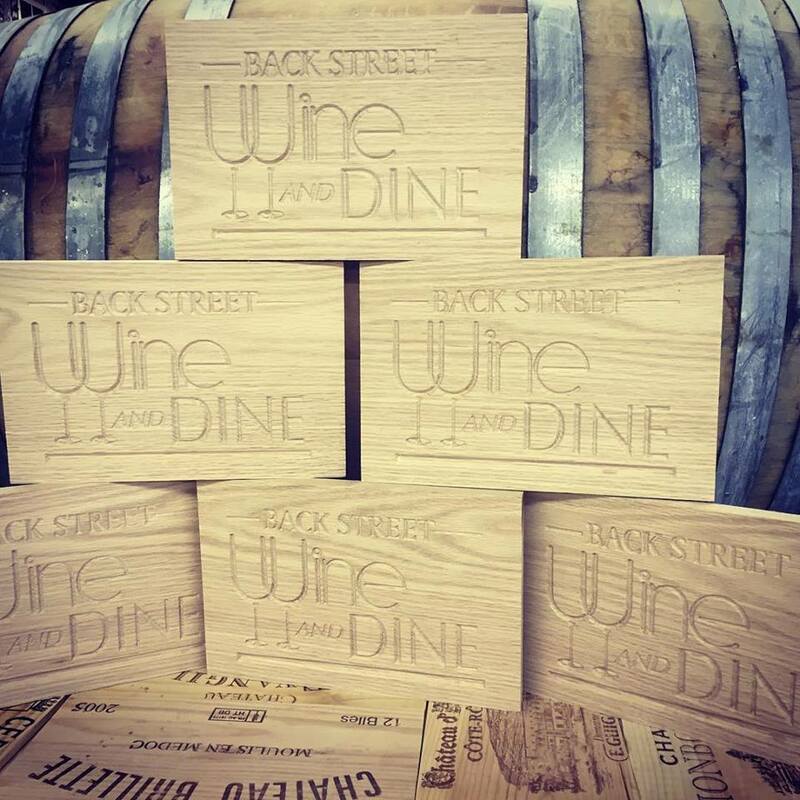 Created from authentic wine barrels and shipping crates from various wineries around the world, we are pleased to offer a selection of personalized signs, wall art and furniture that will dress up your living and dining space. 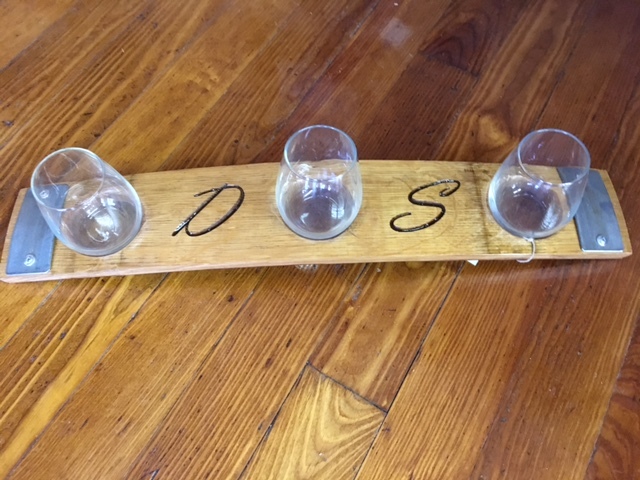 Our handcrafted wine décor will be a fun and lively talking point for your next wine tasting or gathering. 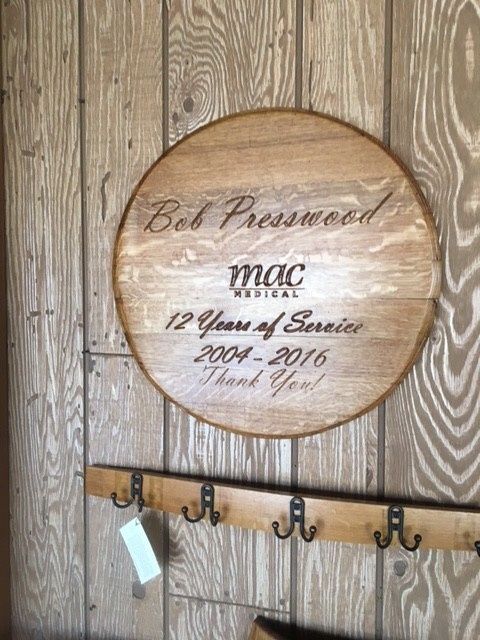 Choose wine barrel stave signs customized with your name, custom made tables and stools,or even clever phrases to brighten up your kitchen décor with wine country charm. 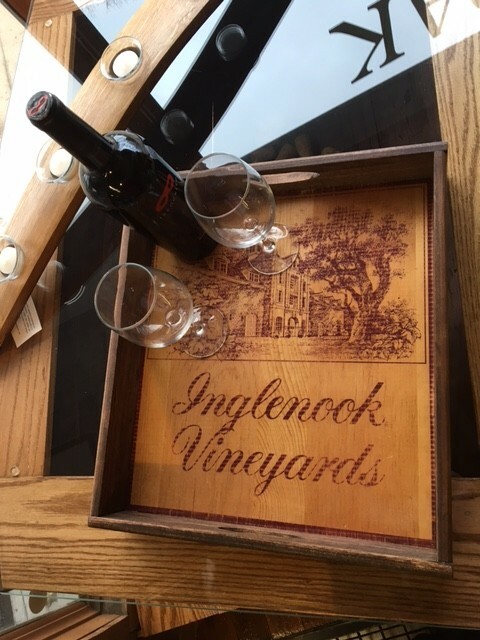 Our handcrafted wine décor items let you express your wine appreciation, commemorate special people and events in your family, and add a little flair to your home décor. 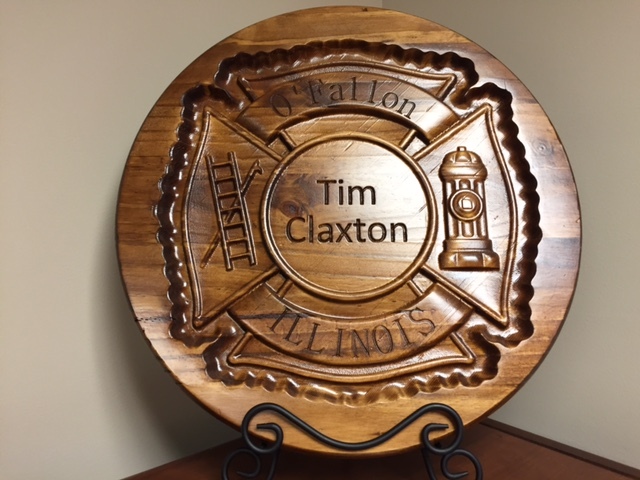 Please view our gallery for ideas and contact Dave at (618) 476-6153 or email Dave@liveoakwinedecor.com to order your customized piece! 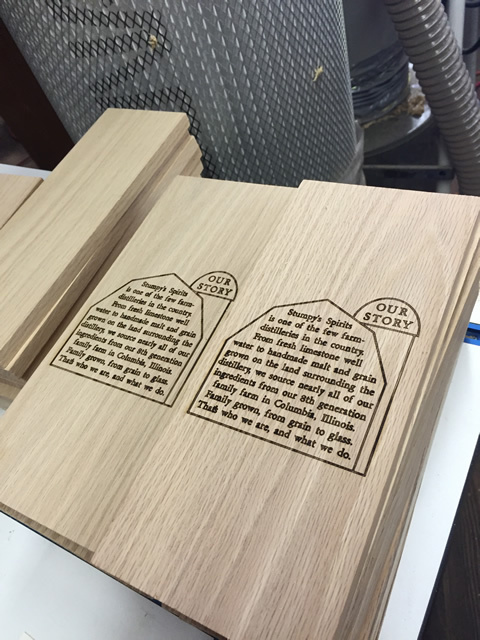 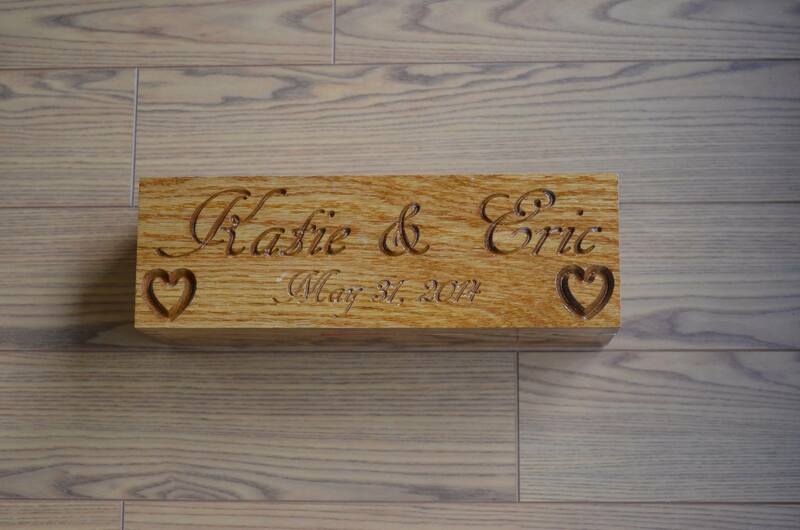 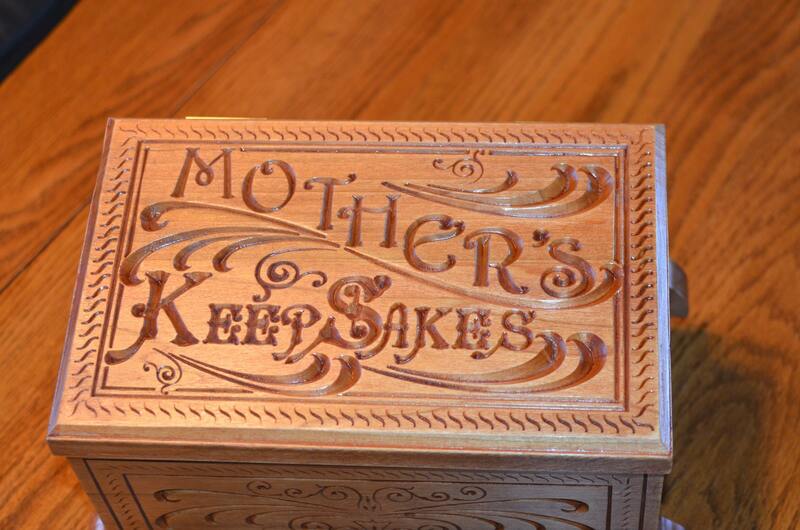 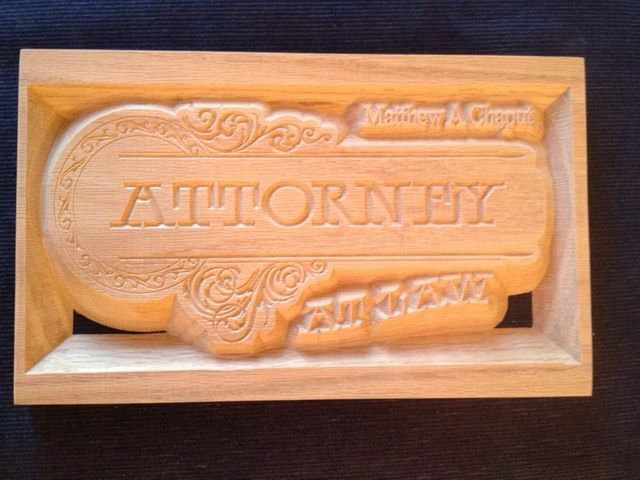 Custom engraving available for that special gift or project! 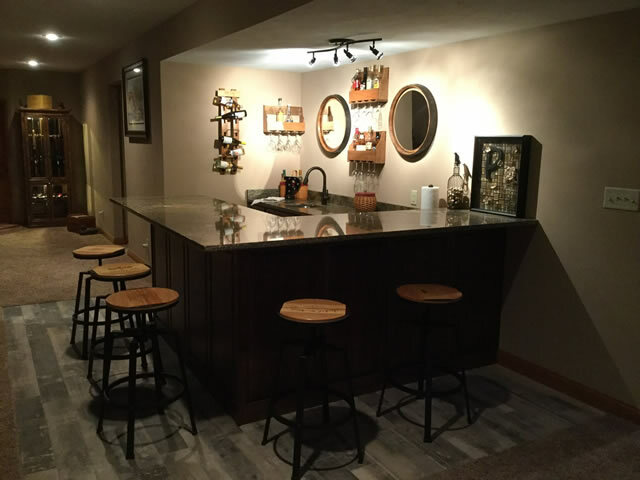 Contact us today for free quote!